One of the best parts of my job as a designer is meeting new people! 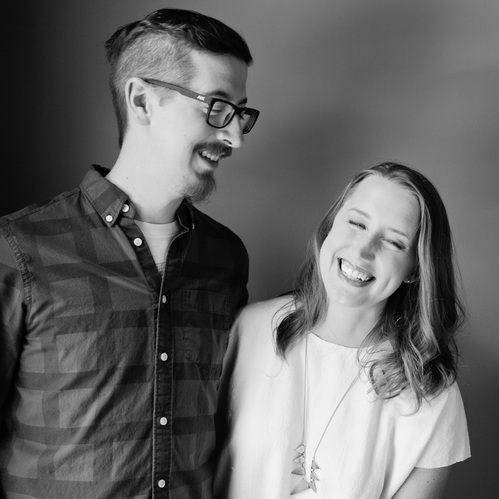 I met social entrepreneur Lauren Glass through Plywood People. (Thank you, Chelsea!) Lauren runs a nonprofit called Beds4Kids. Her organization provides beds to kids and teens in need in East Tennessee, the Greater Atlanta area, and Birmingham. After 5 years of struggling to keep Beds4Kids funded, she wanted to find a way to make the organization as self sustainable as possible. 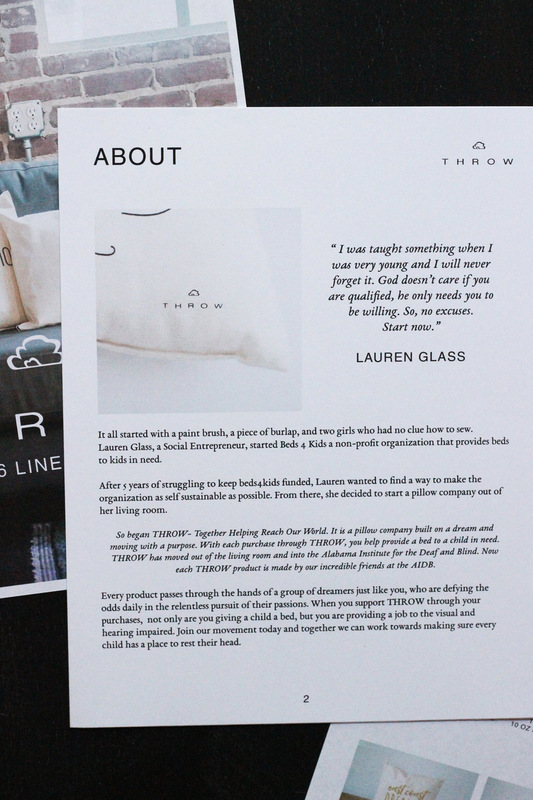 From there, she decided to start a socially based pillow company called THROW. 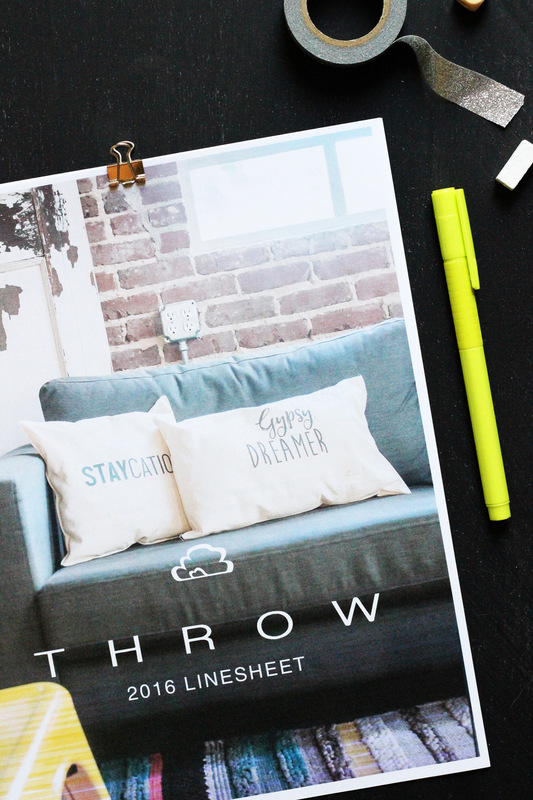 On top of helping fund Beds4Kids, all the THROW pillows are screen printed by the Alabama Institute for the Deaf and Blind. Each purchase gives back by providing a job to the visual and hearing impaired and brings beds to kiddos in need. Pretty amazing right? 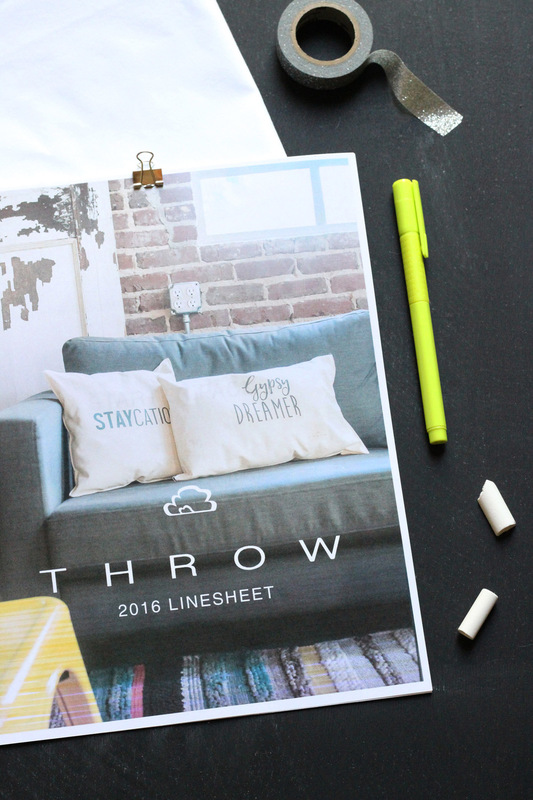 THROW needed a linesheet to bring to markets and send to wholesale buyers. I love working with socially conscious retailers (like The Root Collective), so I was overjoyed to work with Lauren on this. Lauren and I started by pulling together an outline and all the copy I’d need to design the line sheet. THROW’s brand is clean and crisp. I used this same clean style on the line sheet to make sure her products stay front and center. We needed to include a lot of information for buyers, so breaking up the text with images and stand out quotes was important. I realized this as I was working: You don’t stop needing a designer once your logo and website is done. As you grow as a brand, you’ll need small and medium design pieces. These projects are some of my favorite. I love getting into a comfortable flow with my client and together we make awesome things happen quickly. There’s so much joy in these projects. :) Thank you so much, Lauren! Newer PostQ&A - What Design Help Do I Need if I’m Just Starting Out?